In simple terms, a common law partnership is a relationship where the couple has been living together for at least 12 consecutive months in a relationship like a marriage without any long periods of separation. The partner may have gone away for work or business but this period should be temporary and short for it to be considered a common law union. There are so many misconceptions regarding common law partner sponsorship Canada. We’re here to provide you with accurate information on how to sponsor a common-law partner to Canada. Are you eligible to sponsor a common law partner? To be able to sponsor anyone to enter Canada, you must fulfill the minimum requirements of a sponsor. 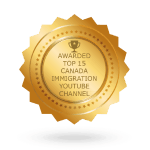 This includes showing that you are able to support the foreigner financially when you sponsor him/her to immigrate to Canada. However, you may have no idea where to start when it comes to answering the questions or gathering the required documents. 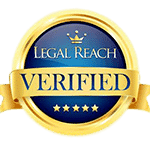 Get the support of an immigration lawyer to help you in this process. There are many reasons that could lead to a refusal once your common law sponsorship application is processed. For instance, if you did not meet the terms of a previous sponsorship agreement, your current application is unlikely to be approved. 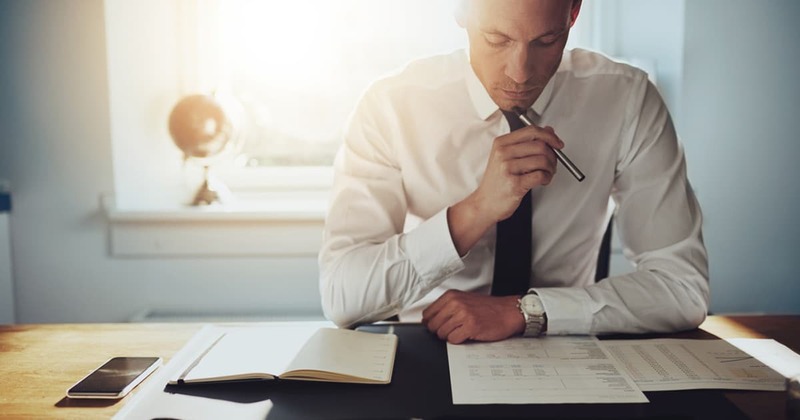 Additionally, if you have not paid alimony or child support even after it was ordered by the court, your application to sponsor a foreigner may not be approved. You may not qualify as a sponsor if you have received financial help from the government for reasons other than disability. 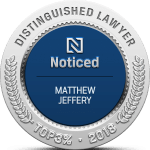 If you have a criminal conviction for offenses such as sexual assault, violent crimes and bodily harm, your application for common law sponsorship may be rejected. Common law unions require more documentation in sponsorship applications than spousal sponsorships. This is because you have to prove cohabitation. It’s basically one of the areas that many people struggle with when it comes to sponsorship applications.